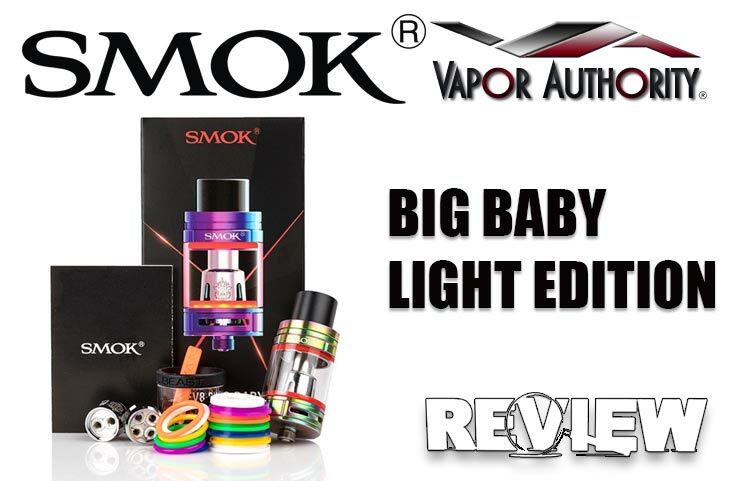 A Review for the SMOK TFV8 Big Baby LIGHT Edition – I know a handful of Vapers that use the SMOK Big Baby SMOK Big Baby exclusively. 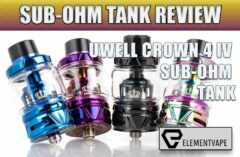 I can give them other tanks to try, like the Uwell Valyrian or even the new TFV12 Prince, but these fine folks always find themselves back to the Big Baby Tank. When the LIGHT Edition initially shipped, a Black, Stainless, and 7-Color (Rainbow) were available. 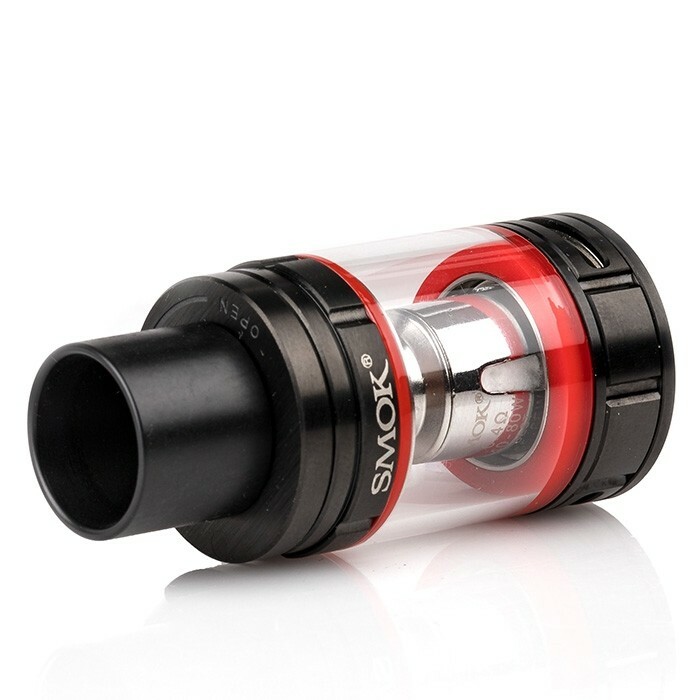 Today, SMOK has added a gold, gun-metal, and blue to the lineup. 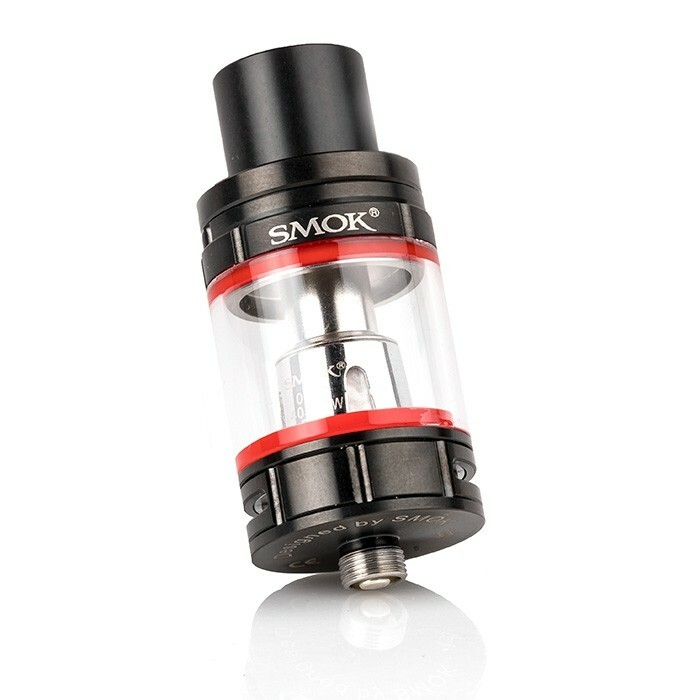 Next week, SMOK will add green, red, and purple to the team. 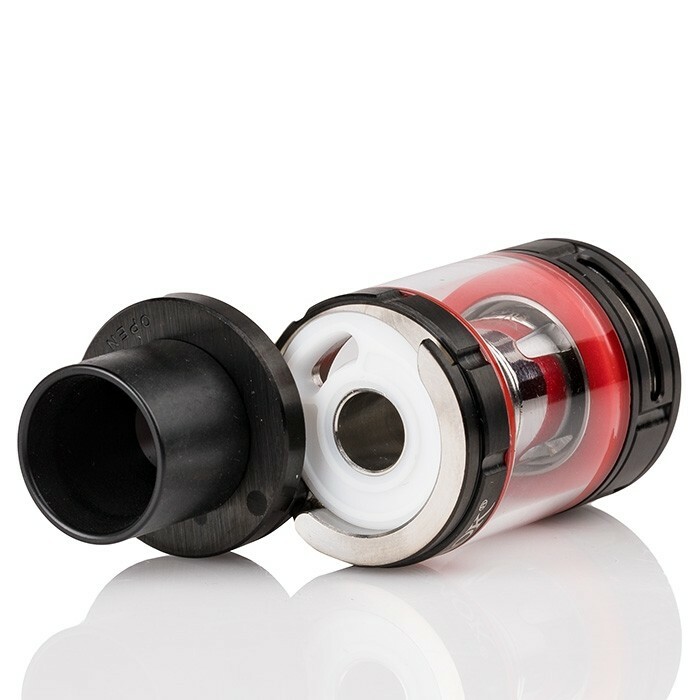 It’s interesting to note that the TFV8 Big Baby ships with the V8-Baby-X4 Coil preinstalled. 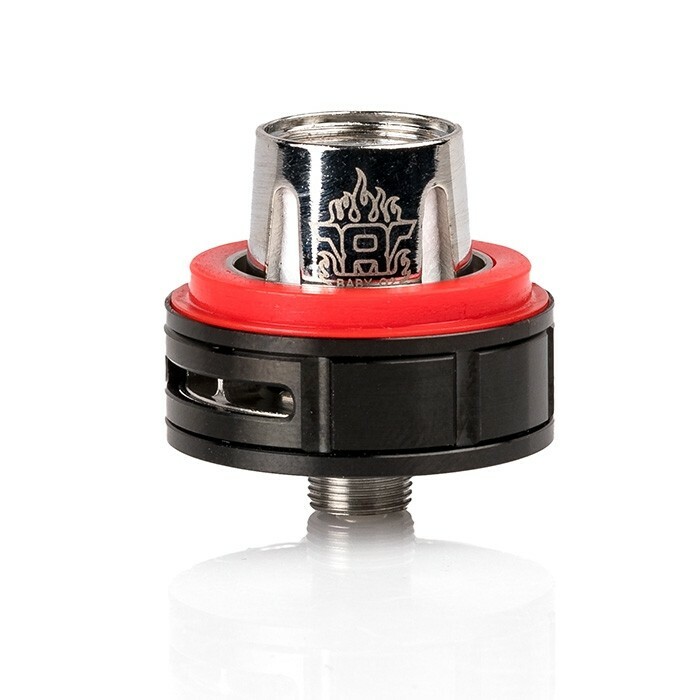 The Big Baby LIGHT Edition ships with the V8-Baby-Q2 Coil preinstalled. 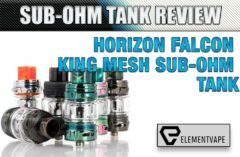 Here’s the deal; I suggest you read our review for the SMOK TFV8 Big Baby Sub-Ohm Tank, just to get a fuller sense of this hugely popular tank. 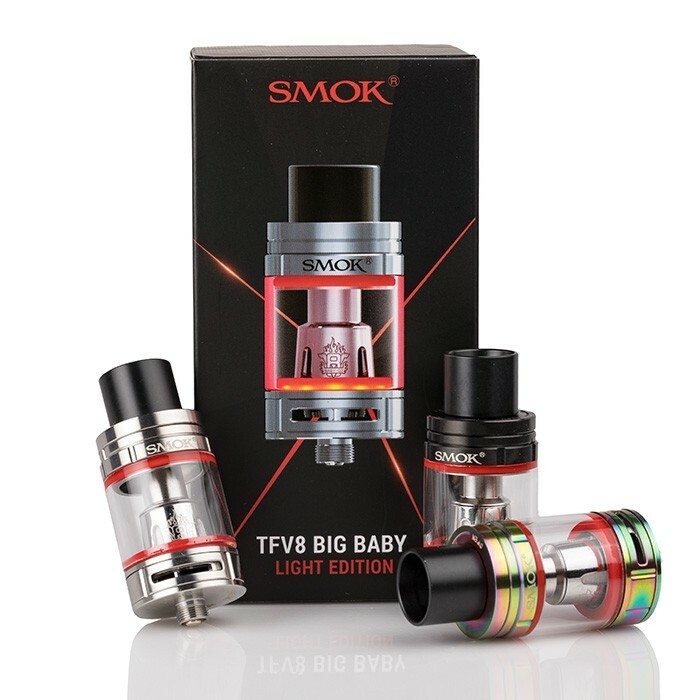 The TFV8 Big Baby LIGHT Edition performs the same as the Big Baby, comes with one extra prebuilt coil and minus one RBA. 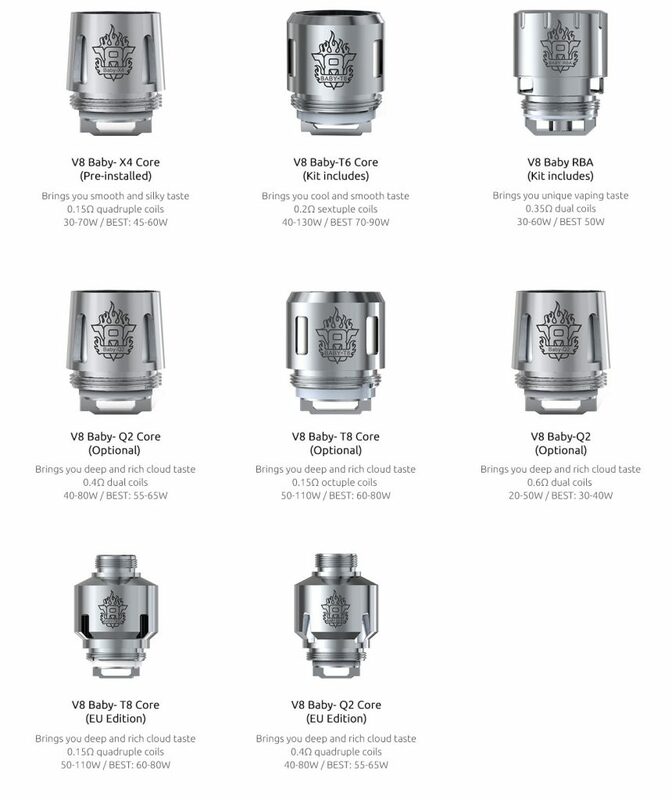 Vendors have discounted the Big Baby, but you’ll use the same Coils and pay accordingly. If the question you’re asking yourself is something like “Do I want or need the LED lights?”, I can answer part of that question for you. 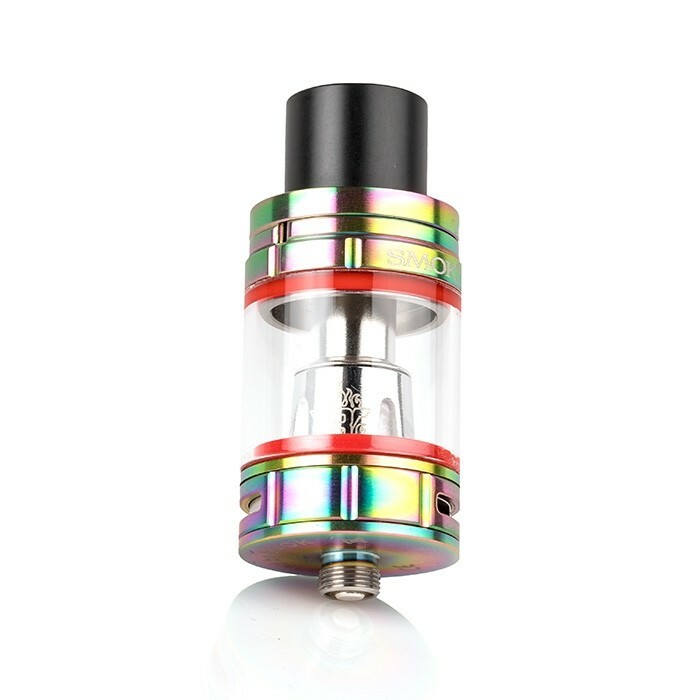 No, you don’t “need” the LED lights 99.999% of the time, but you know, I vape a lot in the dark. 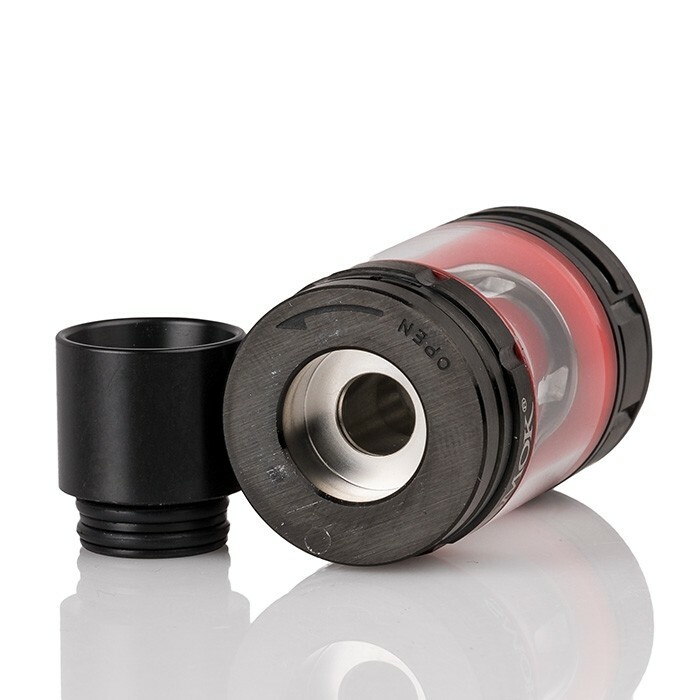 At home, or in a club that allows vaping, and that bit of light shining while I take a pull on the drip tip has come in handy a couple of the times. Is it a gimmick? I love my set of Big Baby LIGHT Tanks, especially the Gun-Metal finish, and the Blue finish. With a juice capacity of 5mL, with a wide range of Coils, and with wicked performance pumping out huge clouds and true fidelity flavor, the Big Baby LIGHT Edition scores…. 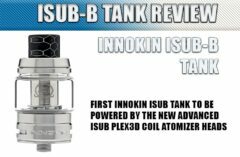 Purchase TFV8 Baby Beast Replacement Coils Here!